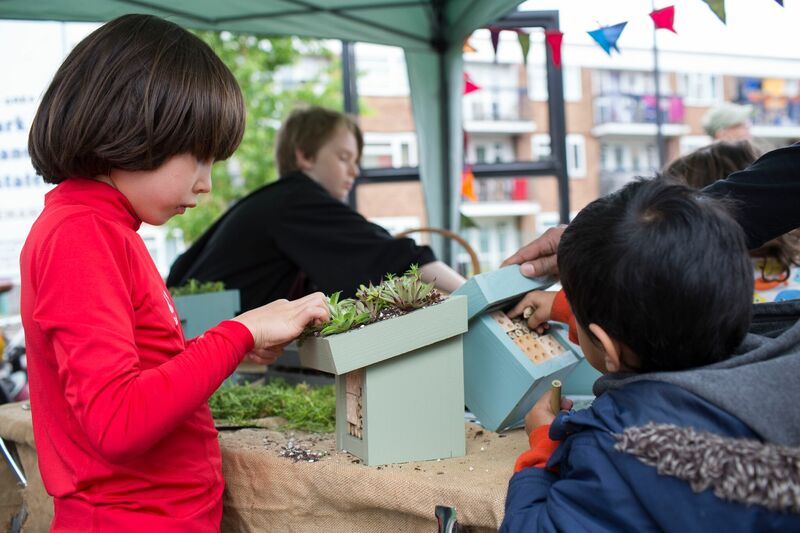 Creating a nature trail in your school or community garden is a great way to support local wildlife whilst adding that extra spot of beauty to your surroundings. Follow these easy steps to create your own nature trail and bring the best out of your available land. 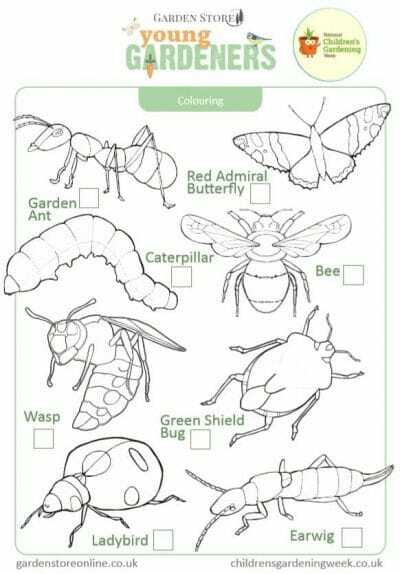 Once you've finished reading, why not download the free "Colour the mini beasts" activity provided by The Garden Store. 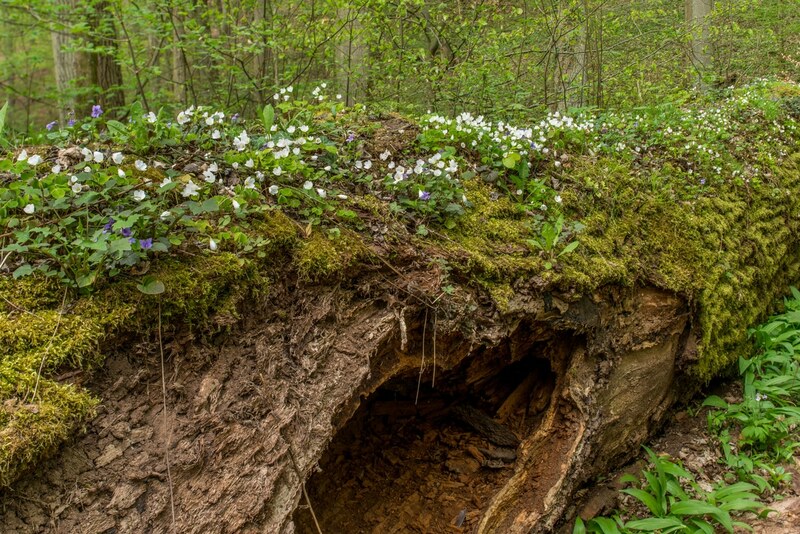 Begin by looking at your land and noting the position of any existing places of natural beauty or intrigue—look for gnarly old trees, unusual shrubs, insect-friendly log piles, areas of long grass or marshland, and animal homes, like badger sets and rabbit warrens. 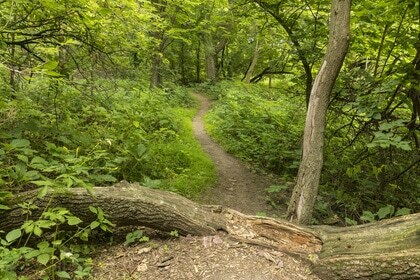 This way you can wind your trail around the most naturally interesting sections of your garden. A good idea is to create a rough sketch of the land and mark down places of interest before drawing a winding path which visits each of them. If you have the funds, you could install a gravel or asphalt path along your chosen route. Alternatively, you could simply provide visitors with a map and place markers along the trail to show them where to walk. Anything goes! Once you know where your path is going to lead, you can start to think about how best to complement the existing natural framework with your planting and any additional features that you hope to include, such as ponds and seating areas. 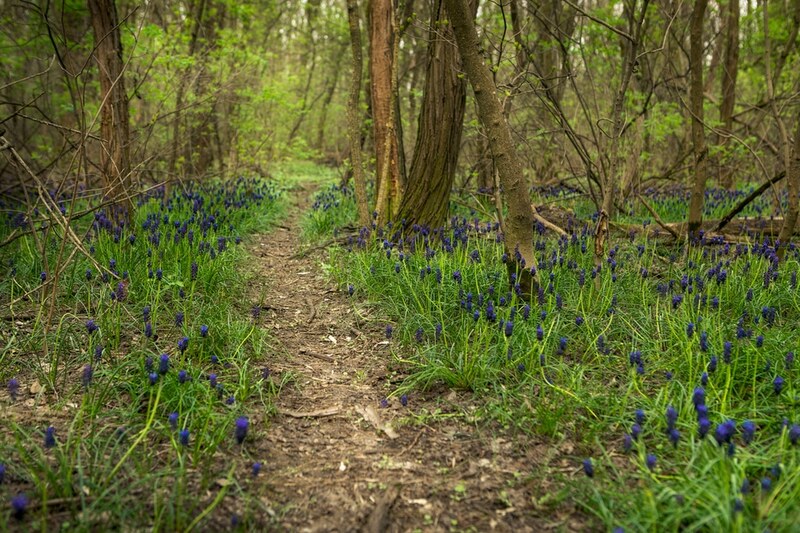 If the area for your nature trail is fairly large, you could think about creating several distinct sections within it—a woodland walk, wildflower meadow, aquatic section, or insect-haven are all good options. If the area is small, you might be better to choose just one theme and apply it consistently along your route. To create the feel of walking through woodland, you could plant clusters of native British trees either side of your chosen path. 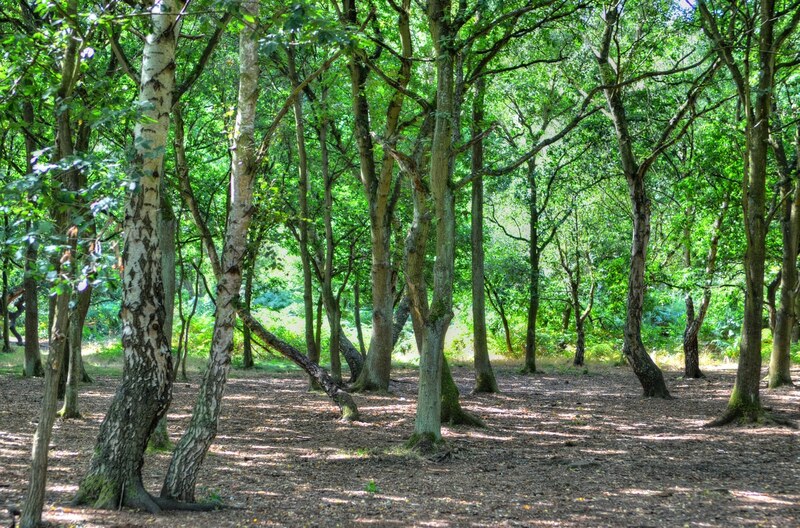 Silver birch (Betula pendula), Hazel (Corylus avellane), Beech (Fagus sylvatica), and English oak (Quercus robur) are all much-loved trees that are readily found in British forests. Under-planting with ferns and wildflowers that flourish in the dappled sunlight of the woodland floor will give your woodland walk added appeal. Bluebells (Hyacinthoides non-scripta), Snowdrops (Galanthus nivalis) Foxgloves (Digitalis purpurea), Primroses (Primula vulgaris) and Red campion (Silene dioica) all fit this description and look splendid when in bloom. Choosing a variety of plants with different flowering schedules will keep glimmers of colour on display throughout the growing season and give your nature trail different points of interest at different times in the year. Consider planting species that will attract pollinators like butterflies and bees —not only will they be fun for visitors to watch, but their numbers are in decline in recent years. Place seating within the meadow so that visitors to your trail can observe these marvelous insects. If you have a lot of open space, consider investing in a nettle patch! 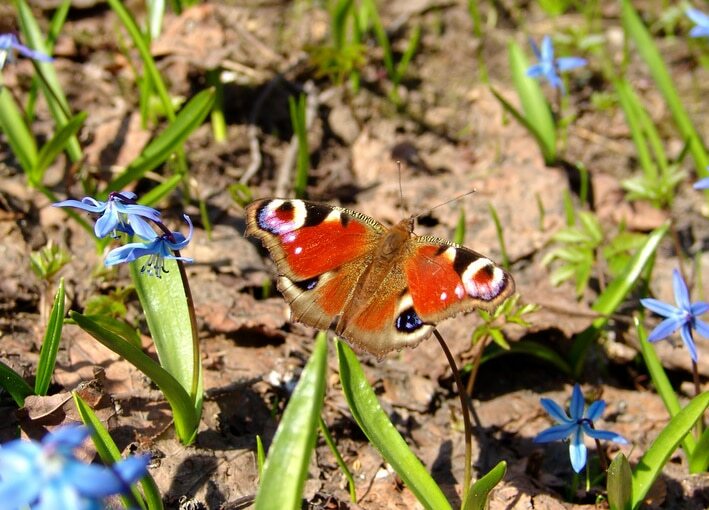 Some of the most beautiful butterflies—including the Red Admiral, Peacock and Small Tortoiseshell—rely on these for caterpillar food and will lay their eggs on nettles throughout the summer. An additional benefit of this is that careful onlookers will be able to observe butterfly eggs, caterpillars, and chrysalises on the nettles. 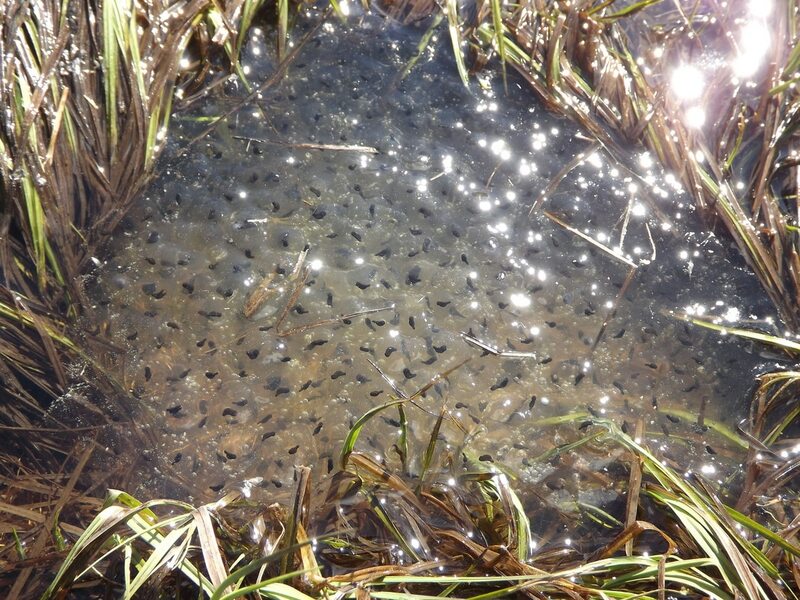 Creating a pond area or making use of existent marshland generates a whole new set of options. Do it right, and you’ll be able to host a beautiful array of aquatic plants—in particular, Dogwood (Cornus sanguinea), Umbrella plant (Cyperus involucratus), and multiple species of Lily. Adding an aquatic area to your trail opens the door for a whole new set of insects and animals to establish—frogs, dragonflies and beetles will all be attracted. Visitors to your trail could also enjoy a bit of pond-dipping. Just ensure the area is safe. A great activity for kids is to build a bug hotel out of a variety of insect-friendly materials. Find a pile of logs, twigs and dry leaves in a sheltered spot which will be cool and moist even in summer. Ladybirds, masonry bees (which do not sting, so are very child-safe! ), wood lice, centipedes, spiders, snails and beetles are all possible occupants of your bug hotel. Photo courtesey of Gerry Tissier- Daubeney fields & 10x Greener. 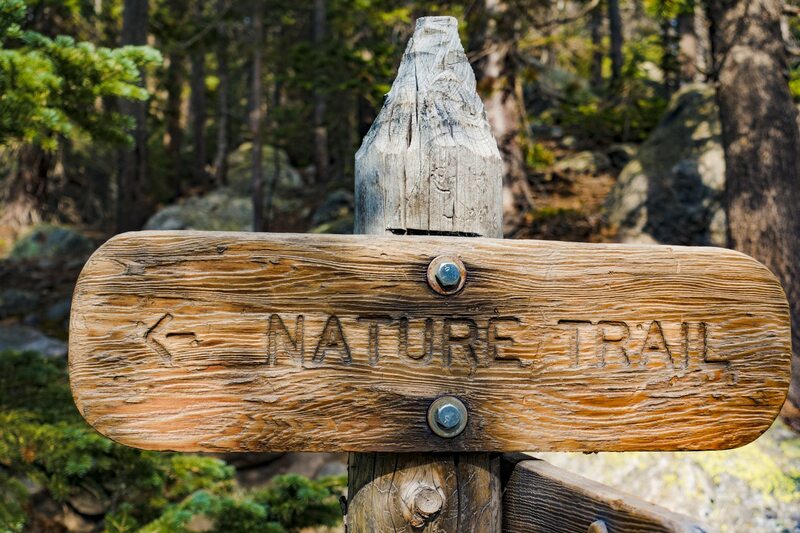 Once you’ve set up your nature trail, creating a map which identifies key points of interest will help visitors to enjoy the trail. You could also place markers along the path which correspond to the map. Another great activity is the "Colour Spot, Mini Beasts" created by The Garden Store. This may link in with your nature trail - the children can colour one in when they see one! Click on the picture to download the activity!